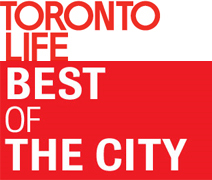 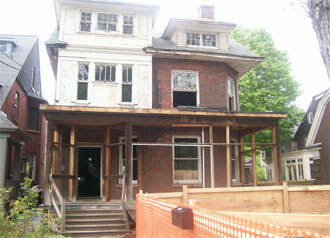 We provide the proper expertise, knowledge and the skills in order to help preserve and restore Toronto's Residential and commercial Buildings. 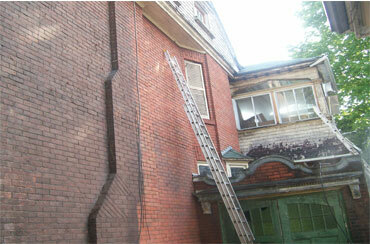 Victorian Restoration works closely with Toronto's Historical Board and homeowners with one goal in mind: to properly Restore and preserve Toronto's beautiful and unique brick buildings to their past beauty. 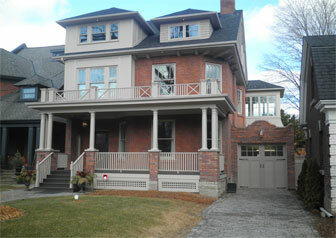 Victorian Restoration is a family run and owned company serving Toronto since 1979.